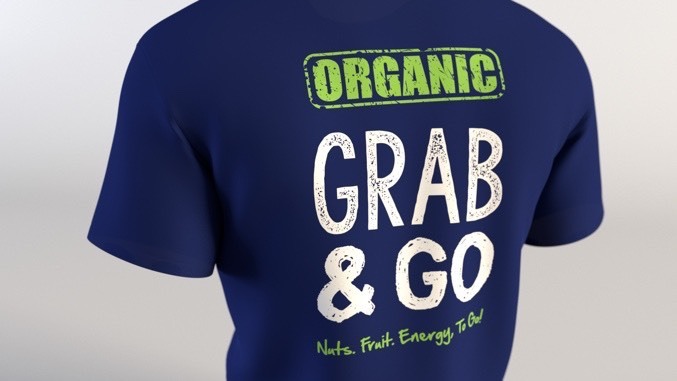 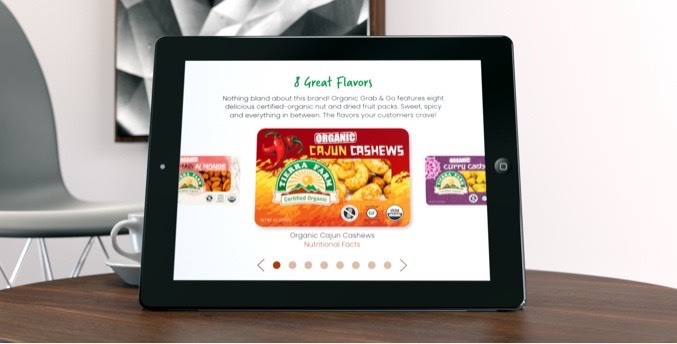 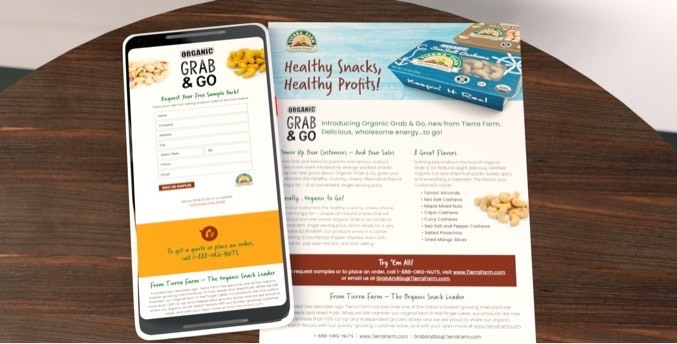 We developed a clean and simple microsite that not only gave buyers a taste of the Organic Grab & Go product line, but also an opportunity to download a one-sheet and request samples. 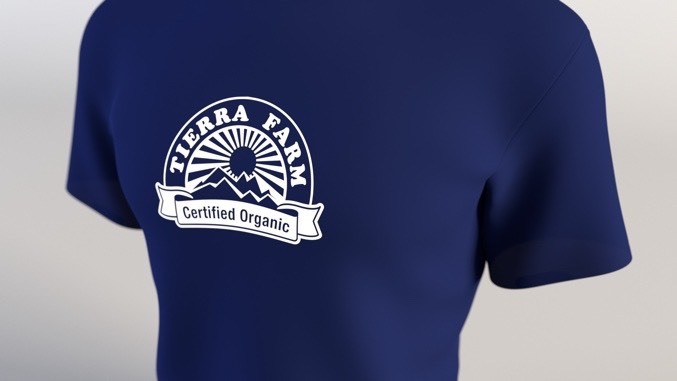 We even designed a T-shirt to help spread the word. 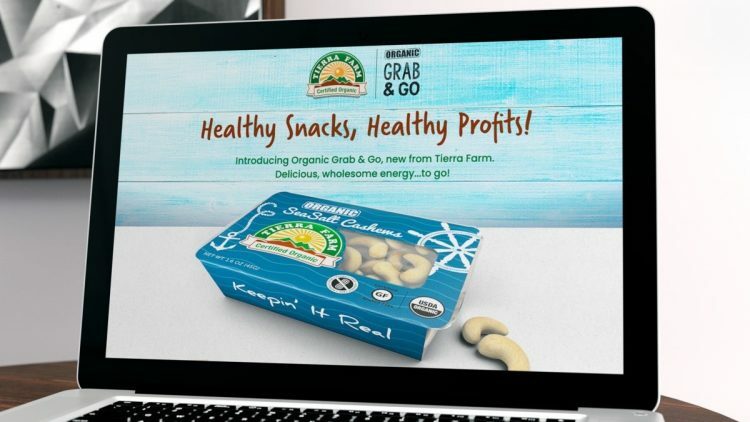 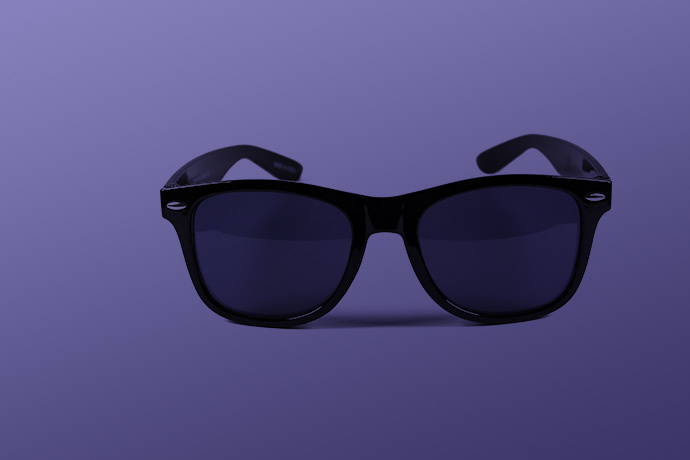 The result was a launch campaign that quickly raised awareness and drove initial sales that far exceeded client expectations.